More than 700 cyclists stopped in Syracuse Wednesday night on their trek across the state on the 20th annual Cycling the Erie Canal tour. 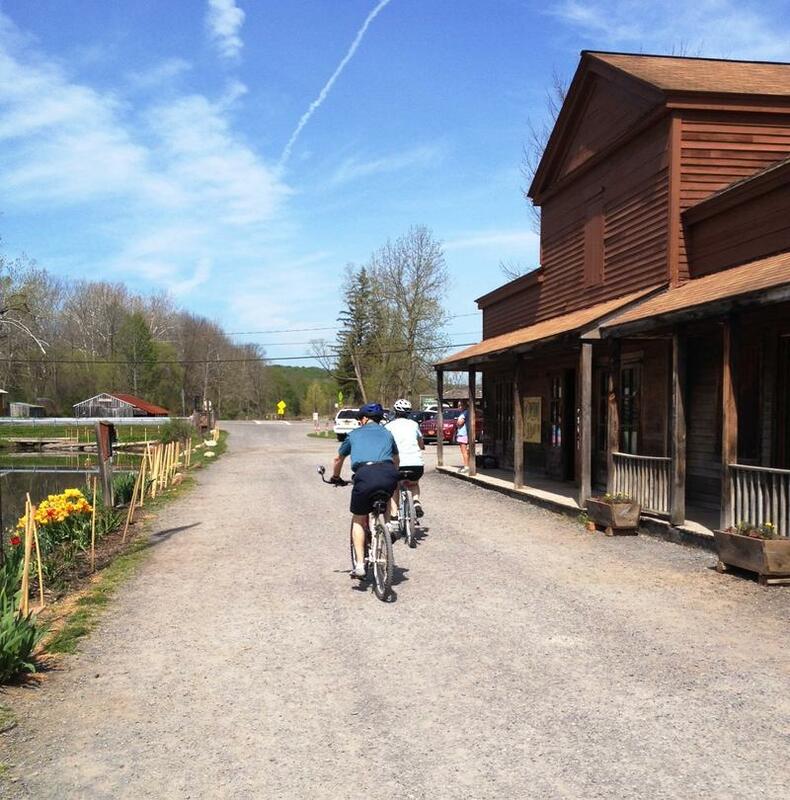 The ride also marks two other milestones: The bicentennnial of the original canal, and the centennial of the barge canal. 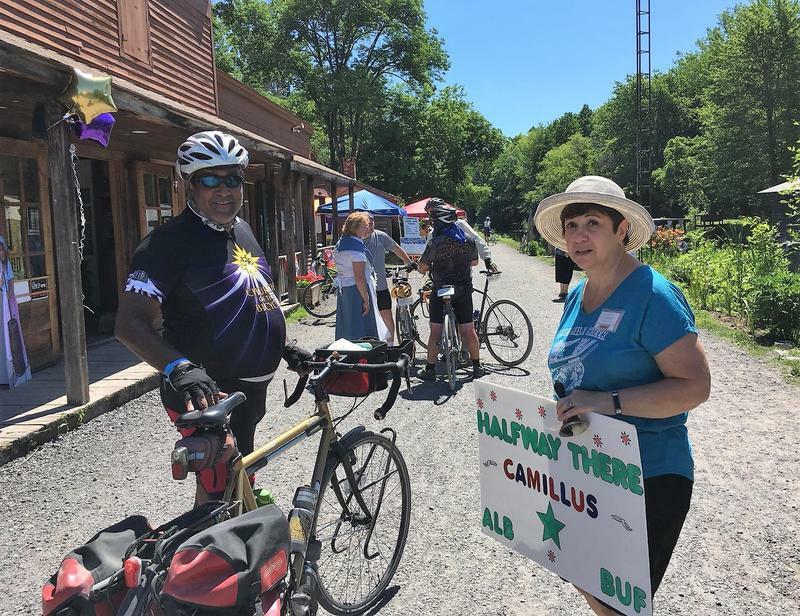 WAER’S Scott Willis caught up with some of them earlier in the day at a rest stop at Sims store in Camillus, the halfway point between Buffalo and Albany on the 400 mile journey. 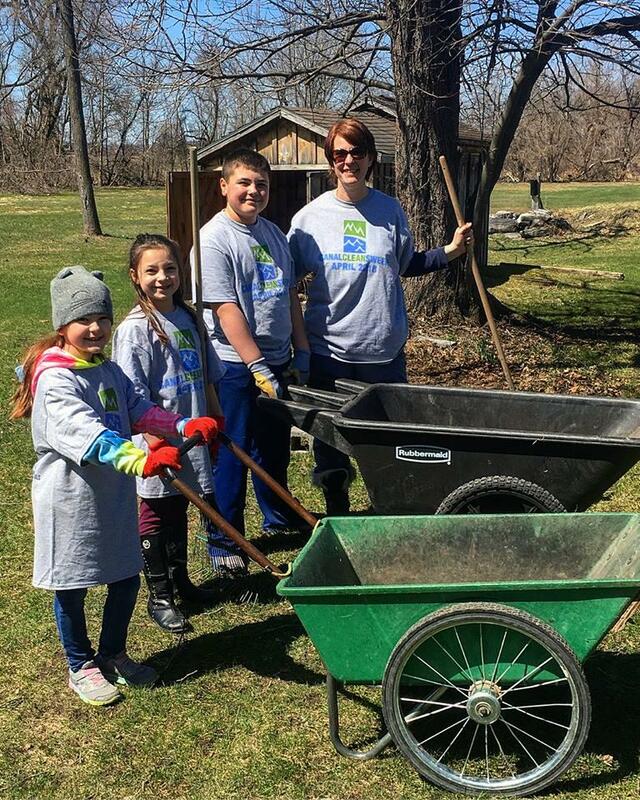 The 100th year of the New York State Canal System was celebrated over the weekend with at least 100 Earth Day Events. The “Canal Clean Sweep” had volunteers at sites along the 524 mile canal putting some gloves on and getting to work just ahead of the canal season. Parks and Trails New York Spokesperson James Meerdink said he appreciates their hard work. 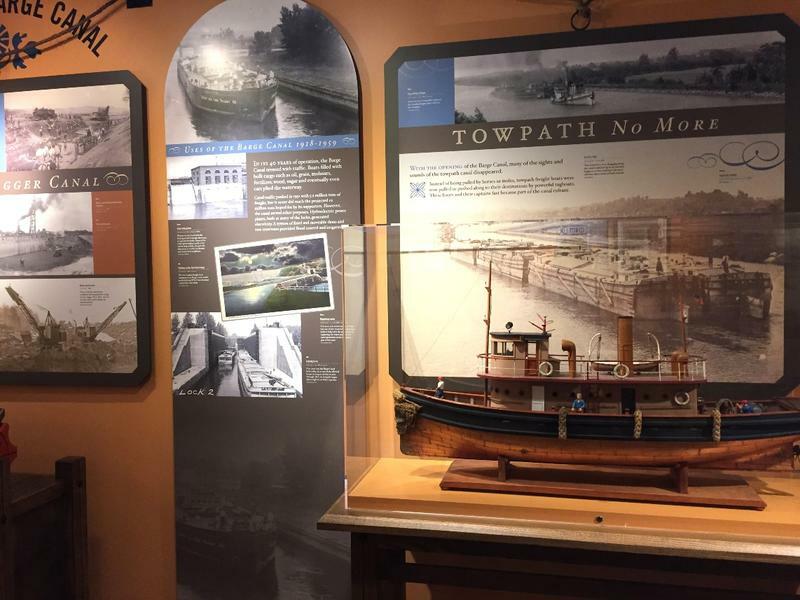 One community in the capital region lead a community effort that went beyond the canal system. An agriculture irrigation system for farmers. Creating canal-side pocket neighborhoods. Maybe a great Erie Canal race. 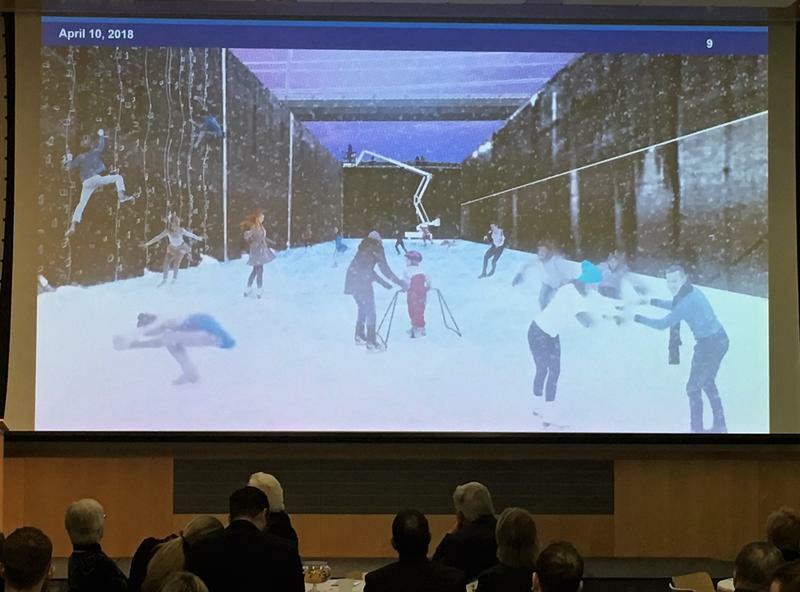 Those are three of seven finalists announced today for the Reimagine the Canals Competition launched as part of this year’s bicentennial celebration. Kimberly Harriman is the Senior Vice President of the New York Power Authority, and presented the finalists at SUNY ESF. 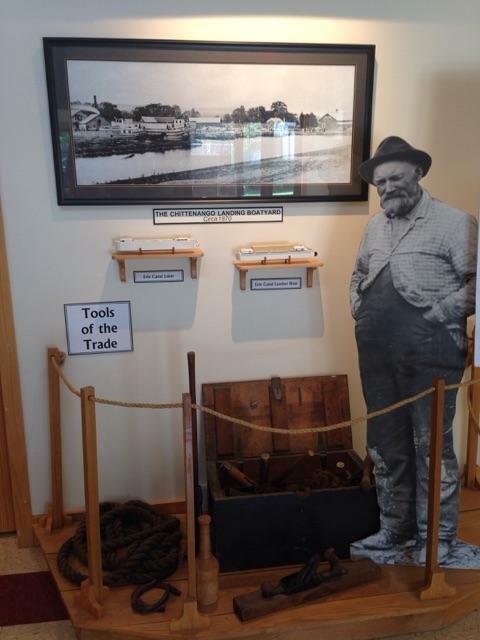 Visionaries are credited with discovering in 1985 what would become the Chittenango Landing Canal Boat Museum. The roughly six acre site was overgrown with brush and trash. Three-bay dry docks were restored. 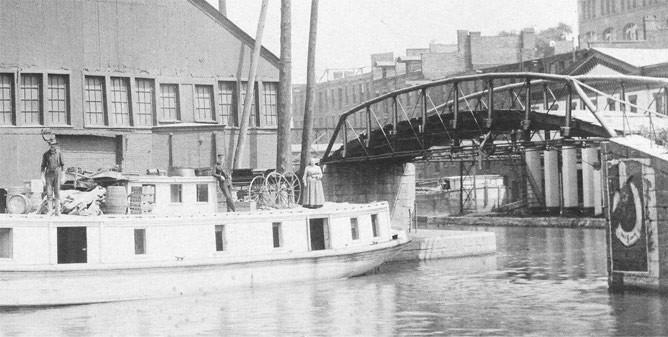 The rebuilt versions are the only ones that exist on the Erie Canal. 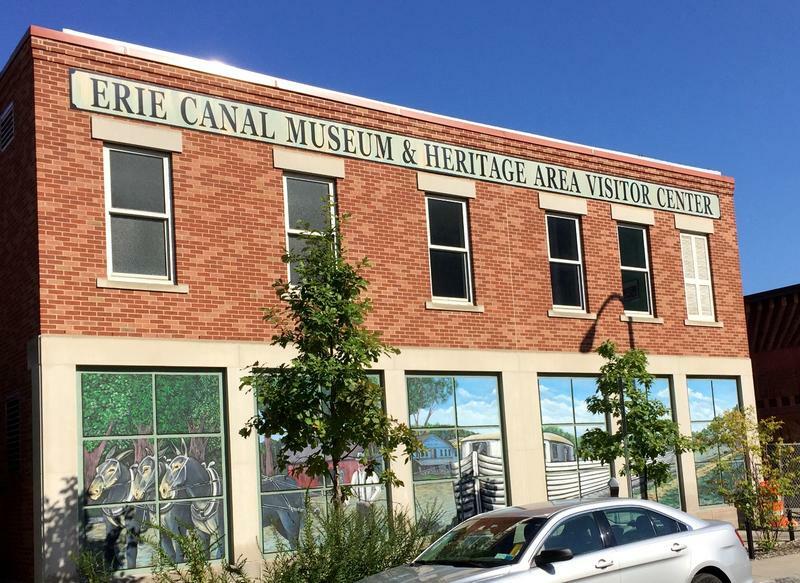 Syracuse and the Erie Canal will be in the international spotlight starting Sunday when the World Canals Conference gets underway. 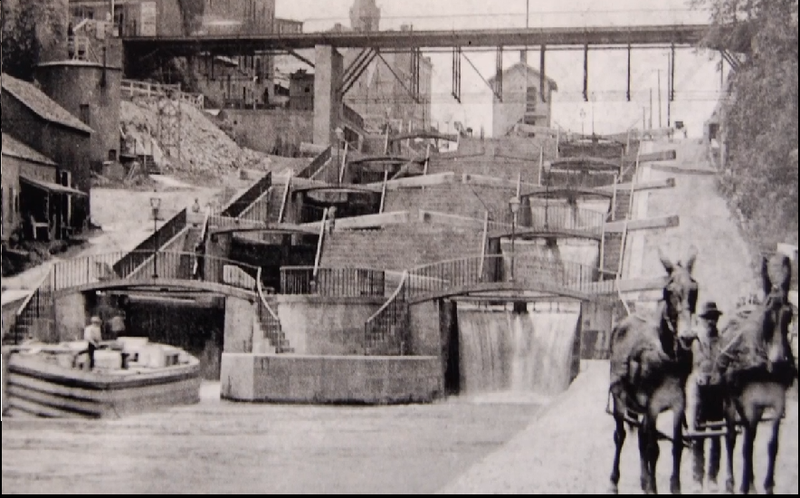 This year marks the bicentennial of the start of construction of the canal, and WAER News is kicking off a series this week exploring three key locations along the canal route. 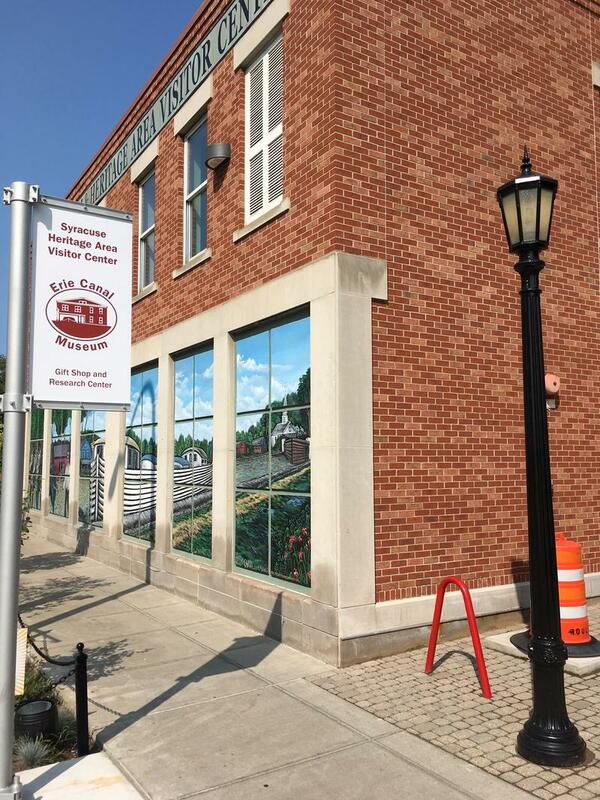 We start with the Erie Canal Museum downtown.